The cafe is located within the clubhouse of the golf course and is under the direction of Western Foods and Red Onion Catering. The cafe does have a banquet room available for group tournaments or other events. Menus are available for both individuals and groups. 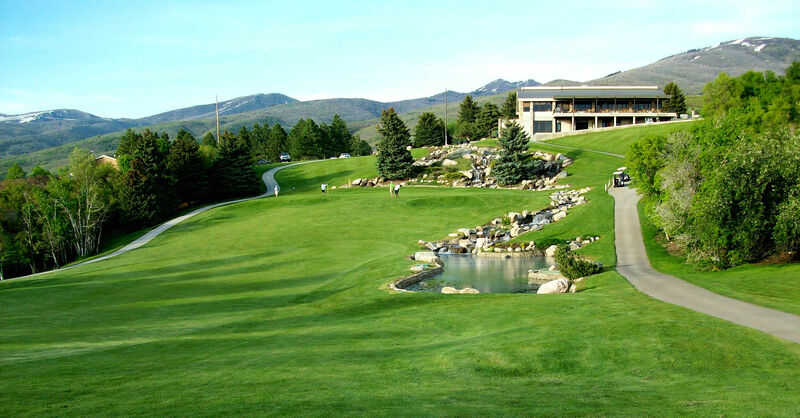 For group tournament catering or to rent out the banquet room, please call (801) 521-7585. Ask for Natalie or Tracy.